Precision motion control is crucial for to many high-tech fields from semiconductor manufacturing and aerospace to atomic force microscopy. Requirements for precision positioning systems are constantly getting tougher and motion increments on the nanometer and even sub-nanometer level are feasible with the latest designs. While PI offers many high-end controllers for sub-nanometer precise motion, the new C-884, was designed as an affordable option with a very good performance / cost ratio in mind. The C-884, 4-axis digital servo controller controls motorized linear translation stages, actuators and rotary positioners with very high accuracy and repeatability. The high-speed encoder interface allows the use of the latest direct-metrology linear and angular scales with resolutions down to the nanometer and microrad realm. Other useful functions for programmers and users as well are the data recorder (real-time recording or motor voltage, velocity, actual position and position errors, etc) and the stand-alone capability which is made possible by means of a computer-independent macro programming language that runs on the controller. 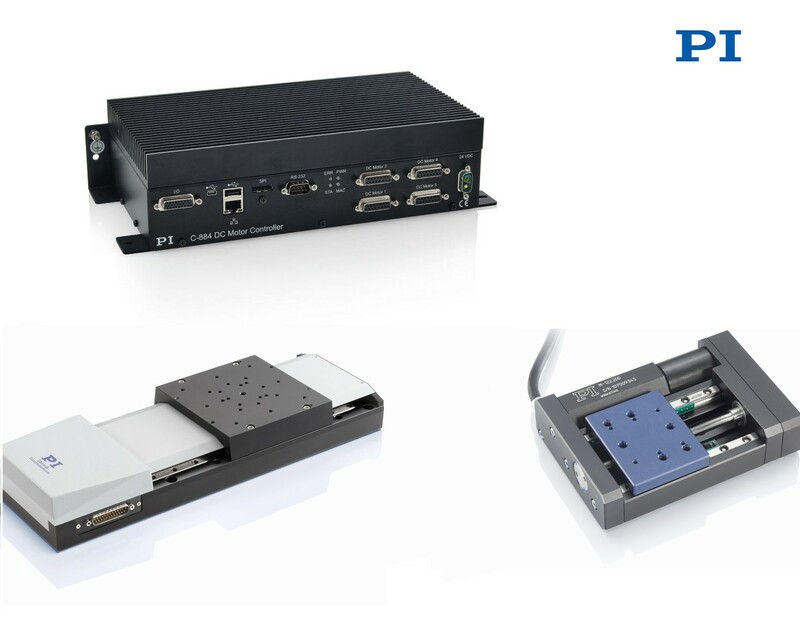 This new servo positioning controller supports several motion profiles, linear vector motion, point-to-point motion. PID parameters can be changed on the fly, the servo update rate is 20 kHz. Communication is through industry standard TCP/IP, USB and RS-232 interfaces. 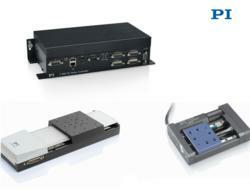 More Information on PI Motion Controllers and Positioning Systems is available here.